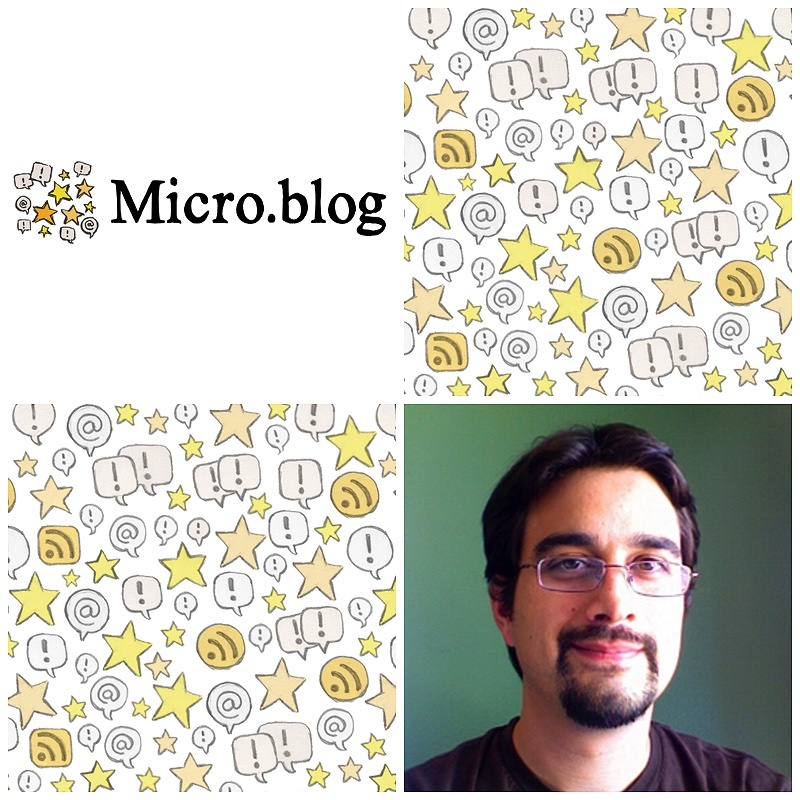 I love that Micro.blog is doing so well on Kickstarter! I’m even more impressed that DreamHost is backing this and doubling down in this area. I coincidentally happened to have a great conversation yesterday with Jonathan LaCour before I saw the article and we spoke about what DreamHost is doing in the realm of IndieWeb and WordPress. I love their approach and can’t wait to see what comes out of their work and infectious enthusiasm. I’m really surprised that WordPress hasn’t more aggressively taken up technologies like Webmention, which is now a W3C recommendation, or micropub and put them directly into core. For the un-initiated, Webmention works much like @mention on Twitter, Medium, Facebook, and others, but is platform independent, which means you can use it to ping any website on the internet that supports it. Imagine if you could reply to someone on Twitter from your WordPress site? Or if you could use Facebook to reply to a post on Medium? (And I mean directly and immediately in the type @mention/hit publish sense, not doing any laborious cut and paste from one platform to another nonsense that one is forced to do now because all the social silos/walled gardens don’t inter-operate nicely, if at all.) Webmention can make all that a reality. Micropub is a platform independent spec that allows one to write standalone web or mobile apps to create publishing interfaces to publish almost any type of content to any platform–think about the hundreds of apps that could publish to Twitter in its early days, now imagine expanding that to being able to use those to publish to any platform anywhere? While Twitter has been floundering for a while, WordPress has the structure, ecosystem, and a huge community to completely eat Twitter’s (and even Facebook/ Instagram’s, Medium’s, & etc.) lunch not only in the microblog space, but the larger space which includes blogging, photos, music, video, audio, and social media in general. The one piece they’re missing is a best-in-class integrated feed reader, which, to be honest, is the centerpiece of both Twitter and Facebook’s services. They seem to be 98% readers and 2% dead-simple posting interface while WordPress is 98% posting interface (both more sophisticated/flexible and more complicated), and nearly non-existent (and unbundled) reader. With extant WordPress plugins, a lot of this is already here, it’s just not evenly distributed yet, to borrow the sentiment from William Gibson. For just a few dollars a year, everyday people could more easily truly own all their content and have greater control over their data and their privacy. I will note that it has been interesting and exciting seeing the Drupal community stepping on the gas on the Webmention spec (in two different plugins) since the W3C gave it recommendation status earlier this month. This portends great things for the independent web. I haven’t been this excited about what the web can bring to the world in a long, long time.